Behind The Blue Wall: [NY] Before she was killed, Tina Adovasio said "If anything happens to me, look at him." 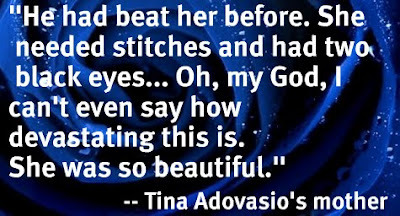 [NY] Before she was killed, Tina Adovasio said "If anything happens to me, look at him." This is why more needs to be done for domestic violence victims... he couldn't control her so he killed her.. even if it happened to be accidental in the midst of a violent heated moment no one has the right to take the life of another person -this guy should rot in jail for the rest of his life for taking the life of this mother and beautiful girl. I was married to an abuser and getting out alive is the most dangerous time for a woman... this is probably why many people just stay and put up with the abuse because the violence and controlling behavior just escalates when a woman finally throws up her hands and says I am done and I am outta here and people who haven't lived it have no clue whatsoever why women stay and put up with it - it is because they are scared to death - duh! she had a supportive family who told her she could come to them. This guy put her in the hospital a few years before with black eyes and broken bones, yet she still stayed with him. WHY?. What was her ex husband like? After she was hospitalized with assault wounds she went back to this guy when she obviously has many other options. An ex-cop convicted of murdering his wife blubbered like a baby yesterday before a judge sent him away for up to life behind bars. Weeping wife-killer Eddy Coello got hit with the maximum punishment - 25 years to life - by an unsympathetic Supreme Court Justice Ralph Fabrizio. "What you did was horrific. 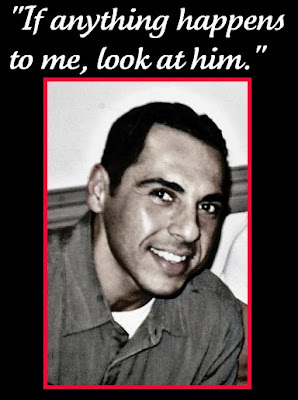 You have a very dark side," the Bronx judge lambasted the cold-blooded killer. Before that, a whimpering Coello, 41, tried to explain away his horrific act. "Somehow, we let our emotions get the best of us. I lost control. I snapped," said Coello, who in a fit of rage strangled his wife, mother-of-four Tina Adovasio, in March. Handcuffed and wearing a black suit, the once- cocky Coello turned to his victim's stoic family. "I'm sorry for putting you through this. I'm sorry for all the pain and anguish. There are simply no words to explain the magnitude of sadness I feel. I surrender to the consequences of my actions." But his feeble pleas fell on deaf ears. 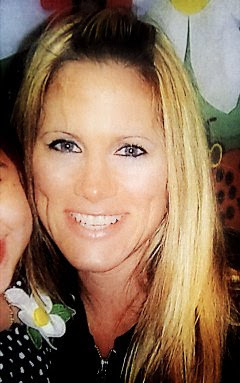 Stephanie Susco stared down her sister-in-law's killer. "Abusive, violent, monster, evil, coward, murderer," she said.